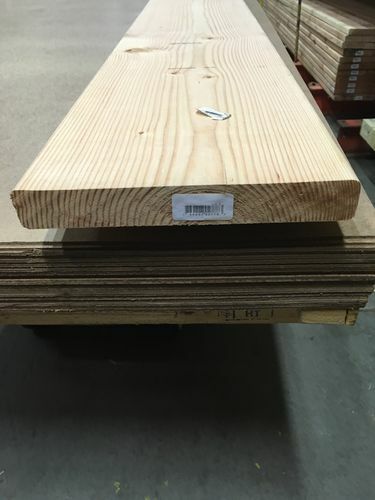 Should I Re-saw and edge glue this 2x12 Doug Fir for quarter/rift sawn ends or not? I want to make the Viking stargazer with this but I’m unsure of the best way to go about it as far as wood movement. Would this be too unstable for a project like this if left plainsawn? Going off memory here I could probably get something like 8-10” if I ripped out the middle and edge joined it back together which would be wide enough for a seat still. I’d rather not do any of this but if it will just cup and warp I will. 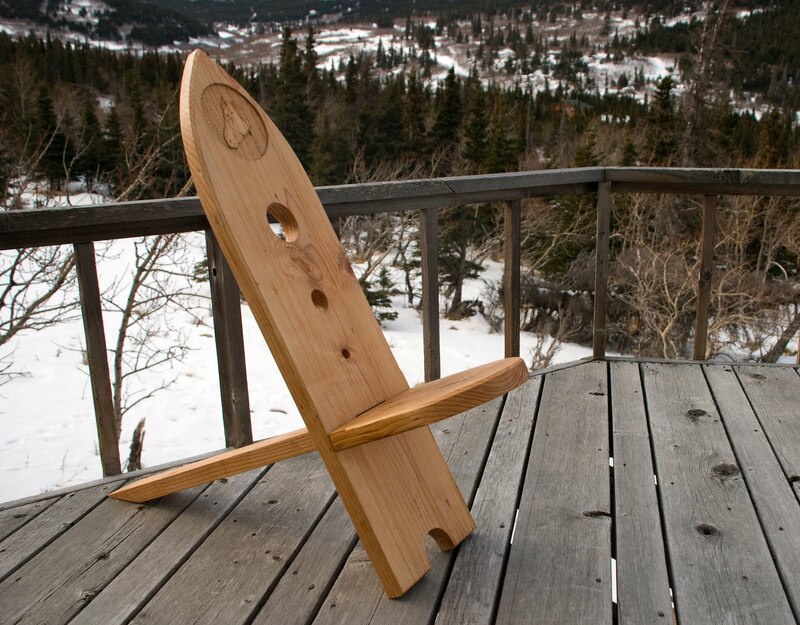 ^Is that chair a viking stargazer? The wood pictured would indeed cup some most likely. But if you do rip and glue back together, make sure to use exterior wood glue like Titebond 3, since it looks to be an outdoor chair. I guess it depends on how much cupping bothers you. You could orient it such that IF it cups on the seat and chair back, it would be more comfortable! I think you would be better off leaving it whole. I’ve glued pine back together like your talking about. It caused more problems than solved. I think you have a bigger issue with the seat. It has the potential to be pretty weak. IMO, it would be a lot better to make it out of a hardwood. I’m not sure if the one in the picture is actually a Viking Stargazer but a Viking Stargazer is what I want to build. But I’m just going from a mix of designs for mine and this pic just was the easiest to find and paste. That’s true. A perfectly cupped seat and back would actually be quite nice! I’ll likely bring it in and out of the weather but if I decide to rip and reflue I’ll use exterior in mind. What problems did you encounter when ripping and reflueing? I’d probably rip and re-glue that board. I’ve done this several times and not had any problems as long as I used a good glue. The short answer is yes the long answer is yes. 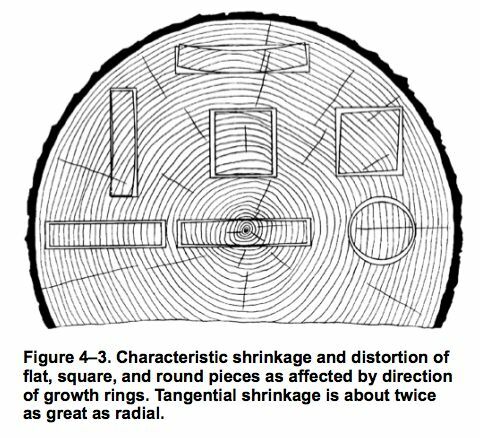 My problem occurred with thicker (3”)pine but dried roughly to same moisture content as construction lumber. As it continues to dry, it’s not uncommon for a small split on one side to form. When I tried gluing, it split even more than without. The spot where it goes from 11” wide to 6”~ will have a chance of splitting on a 2×12. Hardwood would obviously be stronger. If it was mine I’d do exactly as you suggest. It would eliminate the tendency for that board to cup. Something else I should have mentioned, be careful ripping it it will very likely pinch the blade and want to kick. With construction lumber I like to rip about 2/3 depth then raise the blade and rip again, it prevents pinching most of the time. to support your bottom ? this is one of those instances where there may be a positive side to cupping. everything in furniture building does not always have to be flat and level. of course you must still use the correct finish if it is going to live outdoors.